Mobile Physician Services brings the doctor’s office to the comfort and convenience of your home. 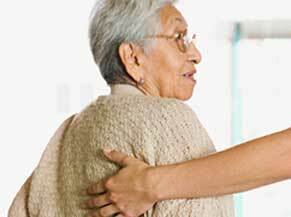 We specialize in delivering primary and specialty medical care for medically complex, chronically ill, and homebound patients. 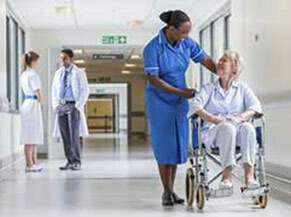 We take the time to get to know you – and provide care to address all of your needs. Mobile Physician Services is a Medicare-approved provider, and we accept most insurance plans and self-pay. 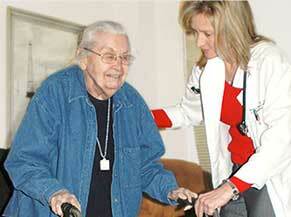 MPS is one of the ONLY private house call practices in the U.S. with specialists on staff. 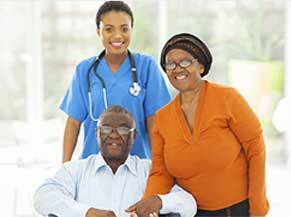 Patients and caregivers click here to learn more about Mobile Physician Services. 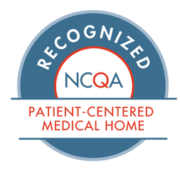 Established patients — click here to go to your online personal patient portal. Click here to sign-up to receive educational information, interesting healthcare and wellness news, as well as updates about Mobile Physician Services.